Leading a successful company has its problems and challenges, yet is often easier than most people imagine, while building one is a whole new set of issues. Starting from scratch is never easy, no matter how much experience you have. Also, you can’t be absolutely certain that you’ll succeed in your intentions and avoid failure after just a few fiscal years. Moreover, finding great headquarters is also vital for any company and it’s an idea you should explore. Here’s why and how a new workplace can be beneficial for your business. No matter what you do and how many people you employ, finding that perfect place is hard! You have to take lots of things into consideration – the size of your company, the future image you’d like to achieve, location, logistics, commuting, etc. – before deciding which place to take. However, if you’re adequately prepared for this task, things could be much easier. Scoring a hot commercial real estate deal is the first step towards a successful company. It will not only provide your staff with a place of work, but also show you’re ready to act like a boss and take matters into your own hands. Stay informed, do your homework, research available commercial properties, follow the trends, keep a close eye on the market and consult a reliable real estate agent. If you come across a great deal and act on it, your work is done and your company’s future secured. Moving from old offices into new ones is a special feeling not every employee in the world is lucky enough to experience. But, if you provide your staff with such a chance, you’ll start noticing major changes in their behavior and attitude towards work –in an adequate working environment, they’ll be happier, more effective and productive. Moving into a new workplace will motivate and inspire them to work even harder than before, which is something every CEO wants. When deciding whether a certain property is a good investment for your new office space, ask yourself a simple question – would I want to work here? If the answer is “yes”, you can be certain your workers will probably think the same way. Acquiring a new property, therefore, is a wonderful way to start a new era of your company – you’ll make a significant difference and change the future of your business for the better. No matter how lucrative your business is, keep in mind that there’s always room for improvement, even if you’re among the best in your line of work or the single most prosperous company in your area. You should constantly explore new fields, hire new experts, make new deals, approach new potential partners and invest in the future. And what better way to show you’re ready to keep improving than by getting a new workplace? 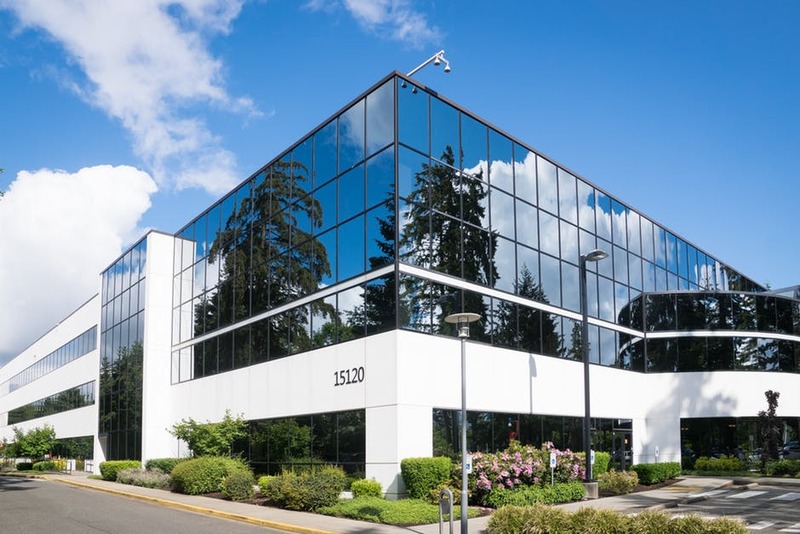 When deciding what kind of a space to get, most CEOs realize that opting for a quality commercial real estate might be the finest option out there. This will grant you a more professional image because you’ll be the company that owns and occupies its own space instead of simply leasing it like so many others. And if you want to strike potentially valuable deals, it’s vital to stay professional, welcome your partners into your headquarters, and continually create a positive image around yourself. Even though a less professional space might be just fine for a while when you’re starting, striving towards a commercial property shows you’re successful and invested in scoring visible results. Even though you’ll be the one investing in a new workplace, you won’t be the only one using it, which is why you should go a step further and ask your staff for their thoughts and ideas. Adapting the new space to their needs will have numerous benefits: it will show them you take their input seriously, they’ll respond with more willingness to work, and you’ll all ultimately share mutual respect, which is the first step towards success. That’s why investing in a new place is great on several levels – just make sure you find a commercial property that suits you and your company perfectly.